This is one of our very earliest creations. We made a facetted vase for a good friend's house warming party. 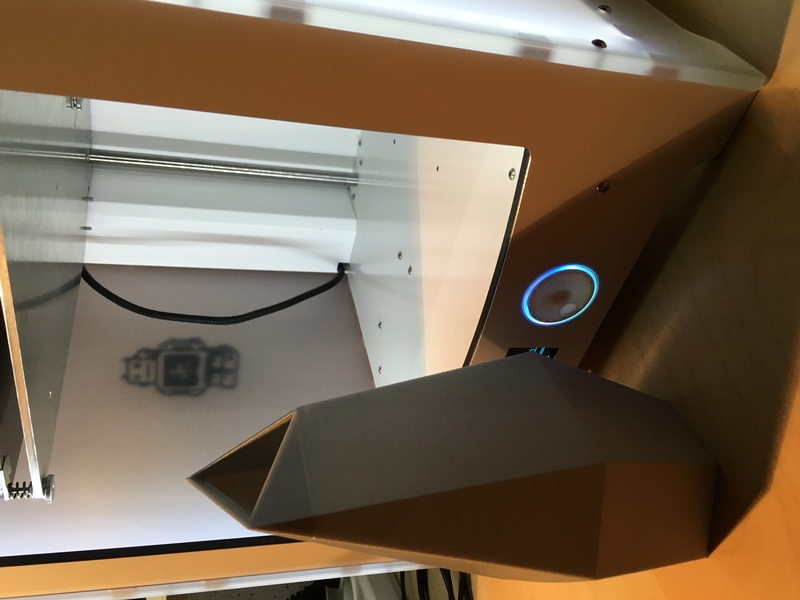 Hi, I print this Vase but the inner part was solid, what should I do?